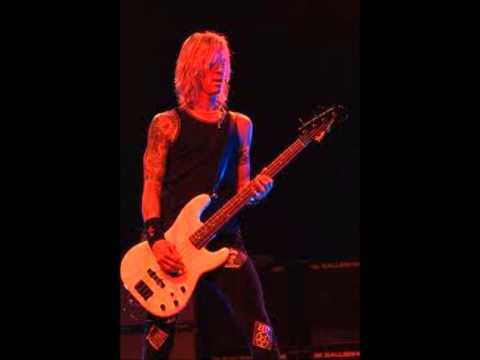 Slash and Duff are remarkably young and naive in this classic Much interview by Laurie Brown. 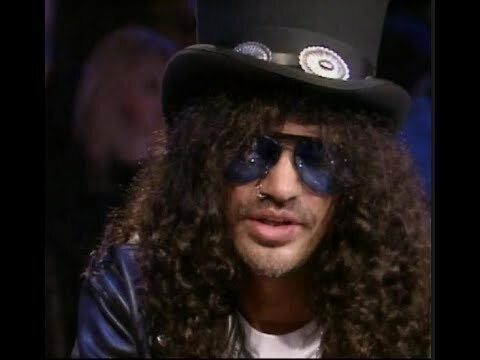 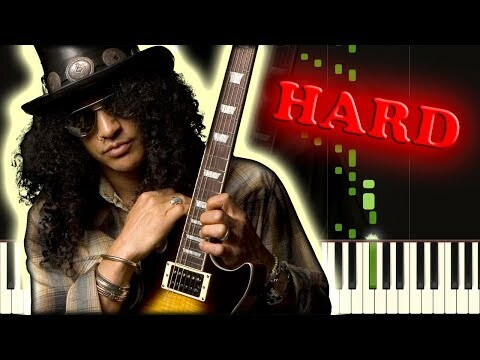 Slash Talks About Why He Quit Guns N' Roses! 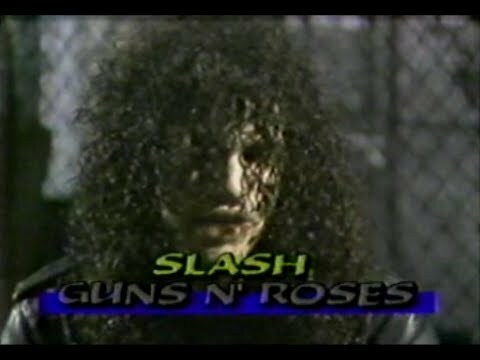 Voici un petit cafouillage entre slash et le batteur durant l’intro de welcome to the jungle..